Black violet color. Fruity aromas of blackberry jam, cherry blossom, and cigar box with a satiny, vibrant, dry-yet-fruity medium-to-full body and a smooth, interesting, medium-length slivered almonds, shaved chocolate, hazelnut spread, pumpkin spice latte, and toasted crumpet with butter finish with moderate oak flavor. 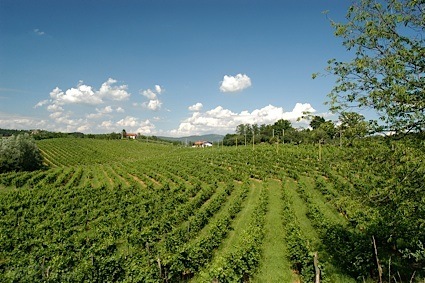 A rich and nutty Columbia Valley red that will be a welcome addition to your autumn wine game. Bottom Line: A rich and nutty Columbia Valley red that will be a welcome addition to your autumn wine game. 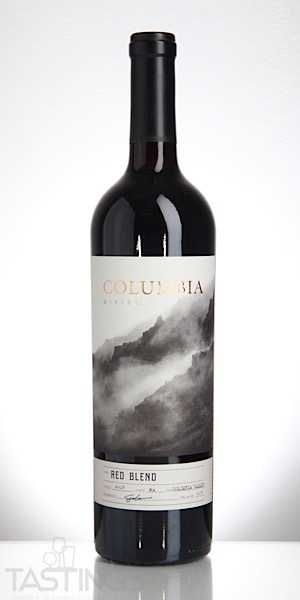 Columbia Winery 2016 Red Blend, Columbia Valley rating was calculated by tastings.com to be 89 points out of 100 on 9/21/2018. Please note that MSRP may have changed since the date of our review.